You are looking for a pair of Genuine lambskin leather gloves for ladies, a pair of lamb leather gloves for driving, lambskin leather gloves for women, you will find your pair of leather gloves for women, leather gloves From the smallest to the largest. 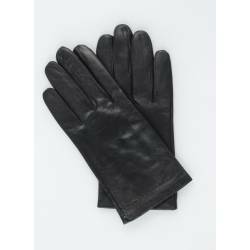 Men's Lambskin Leather Gloves There are 30 products. 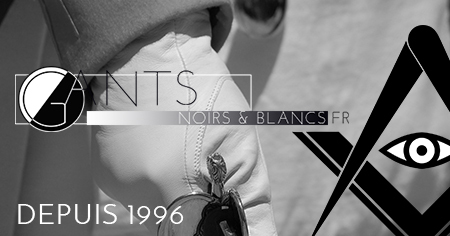 Gant Blanc Cuir Agneau Homme. Gant Gris Cuir Agneau Homme. Gant Marron Cuir Agneau Homme.